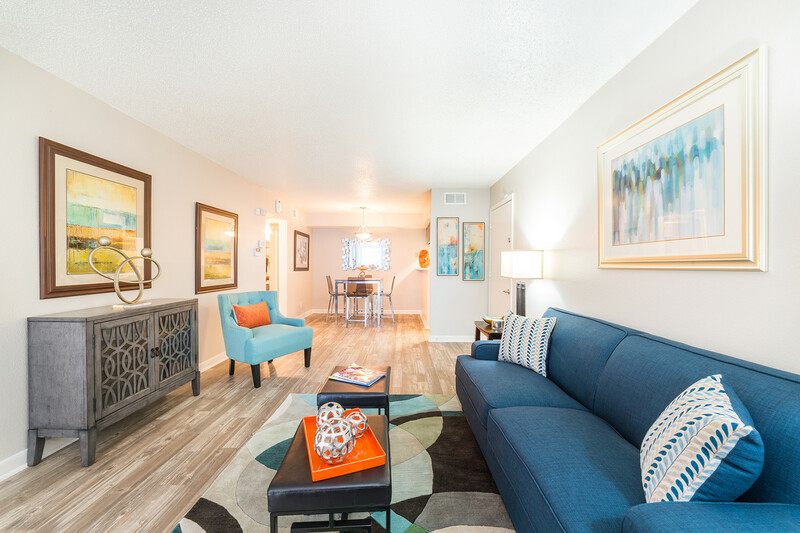 Your new home awaits at Villas de Santa Fe Apartments! 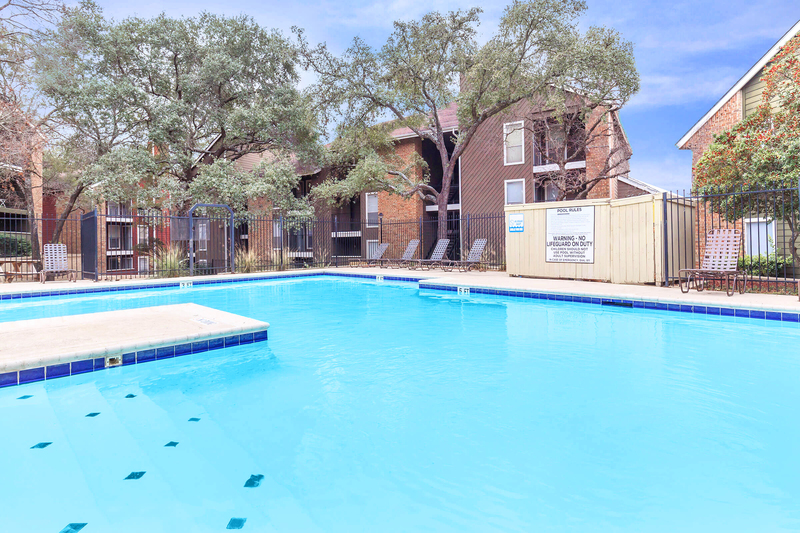 Nestled in the heart of San Antonio, our recently renovated apartment community provides quick access to I-410, I-10, TX-345, and Loop 164 with close proximity to employers like South Texas Medical Center, USAA, and UTSA. You will find outstanding shopping and entertainment at North Star Mall, The Shops at La Cantera, and Fiesta Texas. Our community lies within the Northeast Independent School District which includes some of the most notable schools in all of San Antonio. Choose from our one and two bedroom apartment homes with features that will enhance your day to day living. Our amenities include central air conditioning and heating, plush carpeting, and extra storage space. You can relax on your beautiful balcony or patio and enjoy the gorgeous scenery. To further add to the comfort of your new apartment home, Villas de Santa Fe has highlights such as brushed nickel fixtures, kitchen appliances, a pantry, walk-in closets, and washer and dryer connections. Our apartment homes are designed to make your life enjoyable. Take advantage of our shimmering swimming pool and spacious clubhouse. With ample guest parking and plenty of outdoor space, you can enjoy a picnic or barbecue with friends and family! Our on-site and on-call maintenance team are here to help you when you need us. We welcome your furry family members to join us at our pet-friendly community. Everything you need and more is yours at Villas de Santa Fe. Call to schedule a personal tour today and discover the perfect place to call home!